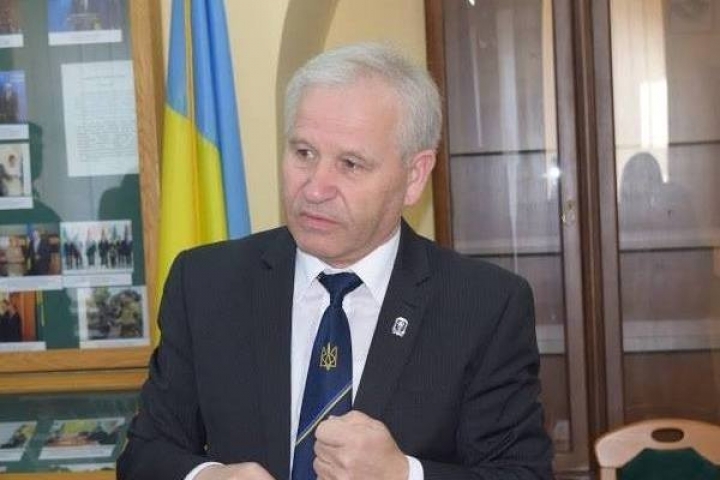 Ukraine's Foreign Ministry decided to sack Vasyl Marushchynets, Ukrainian consul in Hamburg, for his anti-Semitic expressions in the social media. The press service of the authority reported that on Thursday. 'The internal investigation team found out that the consul's actions are not in line with the diplomatic service and the principles of the state service; it offers to sack him from the state service,' the message said. The respective decree was issued on May 30. The Ministry's disciplinary committee also ruled that Marushchynets breached the oath of the state serviceman and respective ethical commitments. The official may face charges with ethnic agitation. Previously, pro-Russian blogger Anatoliy Shariy reported that Marushchynets had his Facebook account blocked - due to a number of anti-Semitic expression on the page. The official also was suspended from active duty.